Five years ago, Terps were on a mission to make miracles. Their calling? Children’s National Health System in Washington D.C. Terp Thon, the largest student-run organization in Maryland, is a year-round fundraising effort that culminates with a 12-hour Dance Marathon in the spring. Terp Thon raised $604,318.25 for Children’s National this past spring alone. 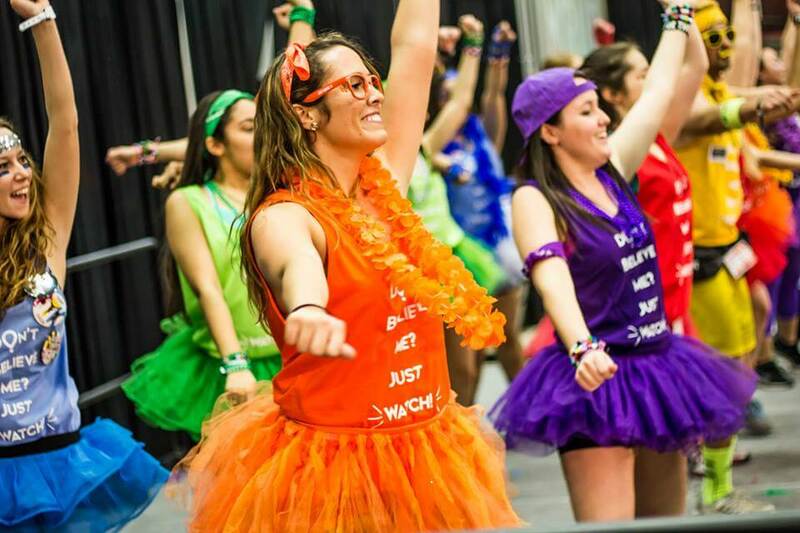 With $1.8 million raised since the first year, Terp Thon is one of fastest growing Dance Marathons nationwide. You may have heard of other universities’ dance marathons, but those DMs don’t hold a dance-battling candle to Terp Thon. 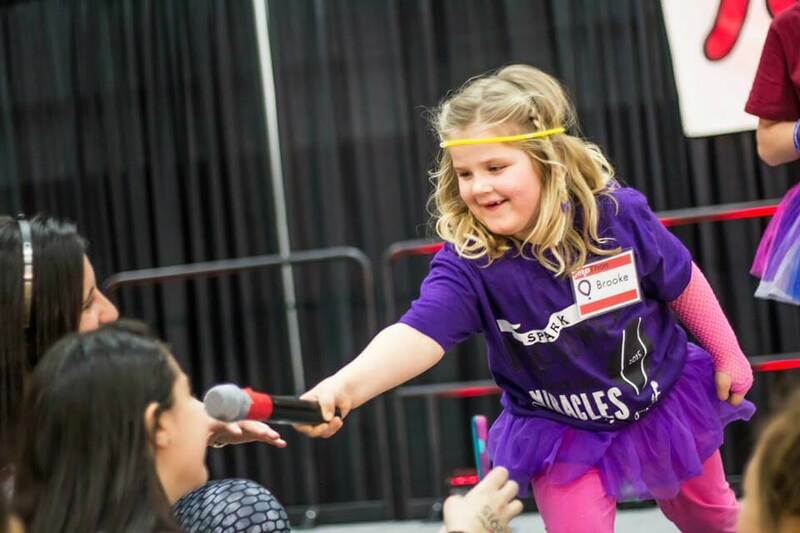 The Miracle Kids are Terp Thon’s personal rock stars. The kids and their families are why Terp Thon exists – to give them the chance to be kids and to dance for those who can’t. Several Miracle Kids miss school and other kid activities because of extensive medical treatment. But don’t worry, Miracle Kids are tackling life at full speed – cancer, who? 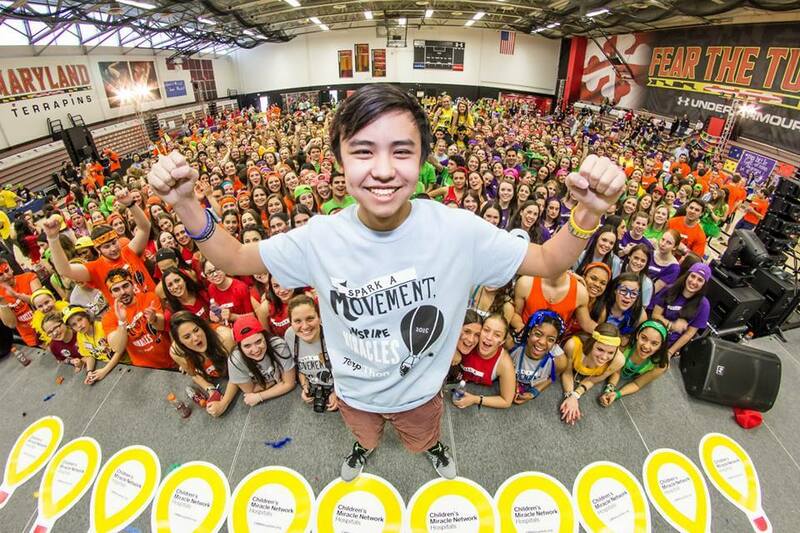 Family Relations Chair Kaiwei Hsu said, “One of my favorite parts of Terp Thon was when one of our Miracle Kids, Tara, was sharing her story on stage and the entire crowd started chanting her name. It was amazing to see everyone come together to rally behind her, and Tara was even moved to tears.” Bring tissues; it’s going to get emotional. Power Hour might be the single greatest hour of one’s life. For a full 60 minutes, college kids do what they do best: party (with a purpose). At this point, you’ve been on your feet for eleven hours straight. It’s time to go big or go home. So when the DJ drops that bass, wave those glow sticks high and dance on until the big fundraising reveal. The Miracle Kids get to party with you, too – nothing beats their smiling faces as they party like superstars. What’s a 12-hour Dance Marathon if you’re not dressed to the nines anyway? Pro-tip: you’re assigned a color team before the day of Terp Thon, so roll up to your local Walmart with $10 in your pocket like you’re a regular Bill Gates and deck yourself out in your team color. This is the one time you can wear yellow knee-highs and the matching fanny pack and still be a dime. 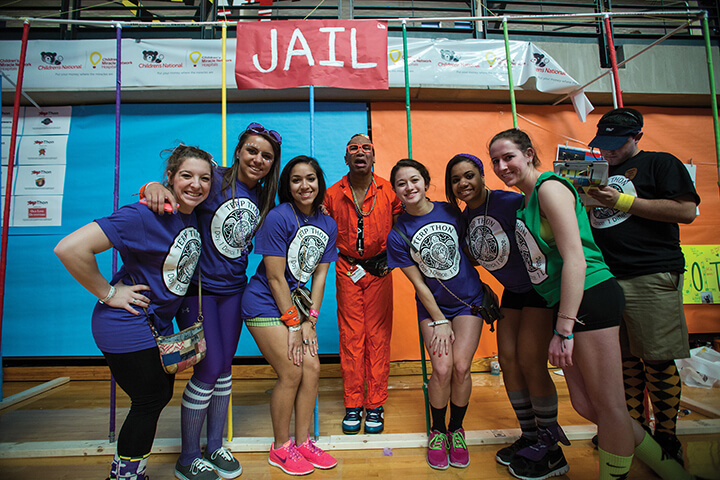 Terp Thon brings students, staff and alumni together under one roof for one reason. Stories will tug at your heartstrings, friends will make fun of your fanny pack and more importantly, families will grow beyond hospital walls. “My favorite part is seeing the parents’ reactions when they realize there are over 1,000 college students cheering for their child. I can’t imagine watching your kid fight through what these kids have to deal with and seeing how happy the families are to know they’ve got a whole army fighting with them makes me so happy,” said Technology Chair Carley Scott. 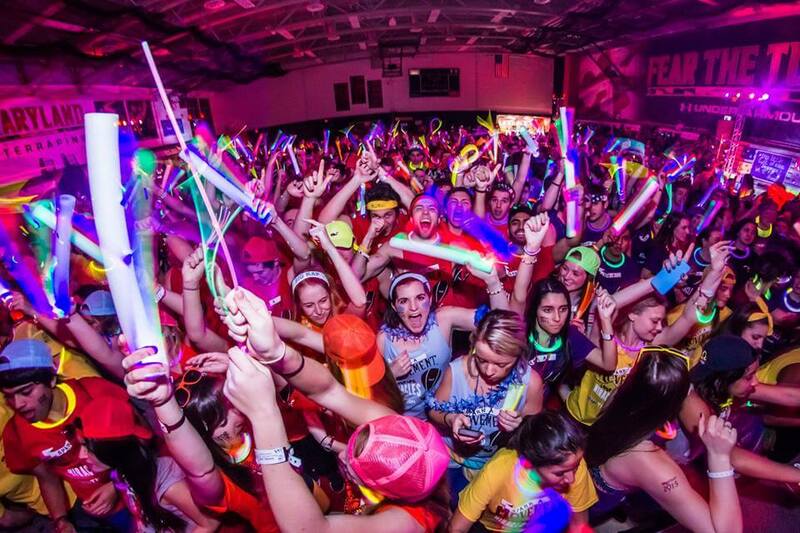 Does Terp Dance Marathon sound like the movement you want to see on your campus? Do your research and get to it – there’s plenty of miracles out there waiting to happen. Born in D.C., raised in Maryland, heart set on the world. Junior broadcast journalism major at the University of Maryland. When she’s not in class, Carm enjoys diving into a good book, supporting the Terps, or taking D.C. trips on a whim.